Please note - Due to logistical issues, there may be a delay in dispatching orders. 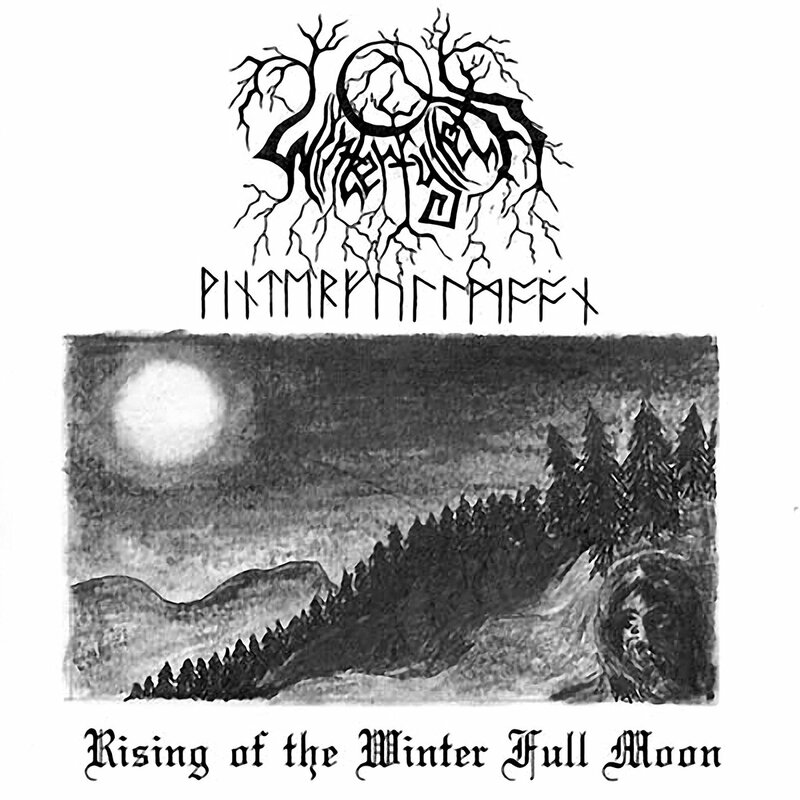 In 2007, with the intention of honouring England’s rich culture and heritage, Winterfylleth set a solidified mission statement to bring awareness to England’s historical stories, folklore, landscapes and ancestral past with the release of their 'Rising of the Winter Full Moon' demo. Featuring three tracks which would later be re-recorded for their debut album through Profound Lore Records, Winterfylleth delve into tales of England’s archaic history, re-counting major events, battles, the spiritual outlook of the people and the way they lived and even draw inspiration from certain sites and scenery that grace the countryside of England and have played an integral part in England’s history. 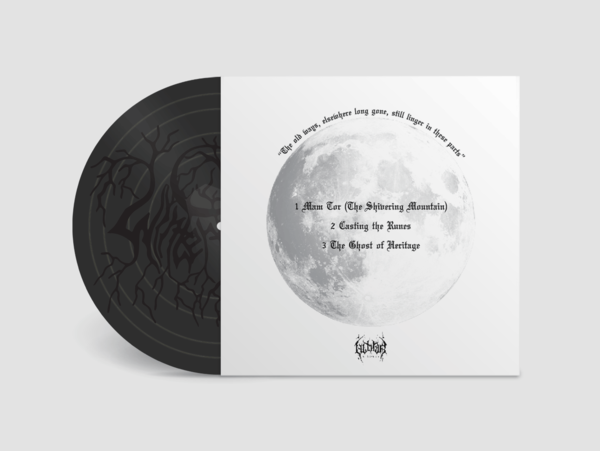 In honour of their 10th anniversary as a band, Ulthar Records is releasing the demo on vinyl for the first time. 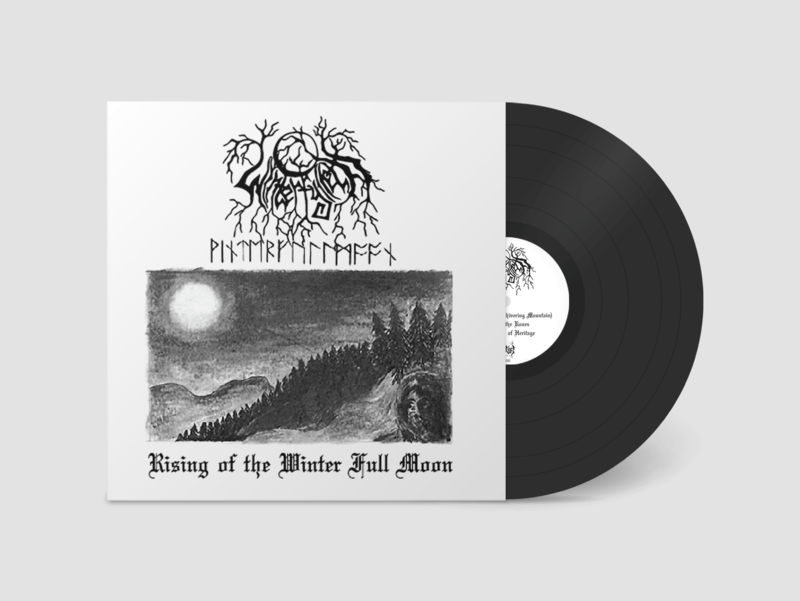 Single-sided black vinyl with the original Winterfylleth logo etched on the reverse side.